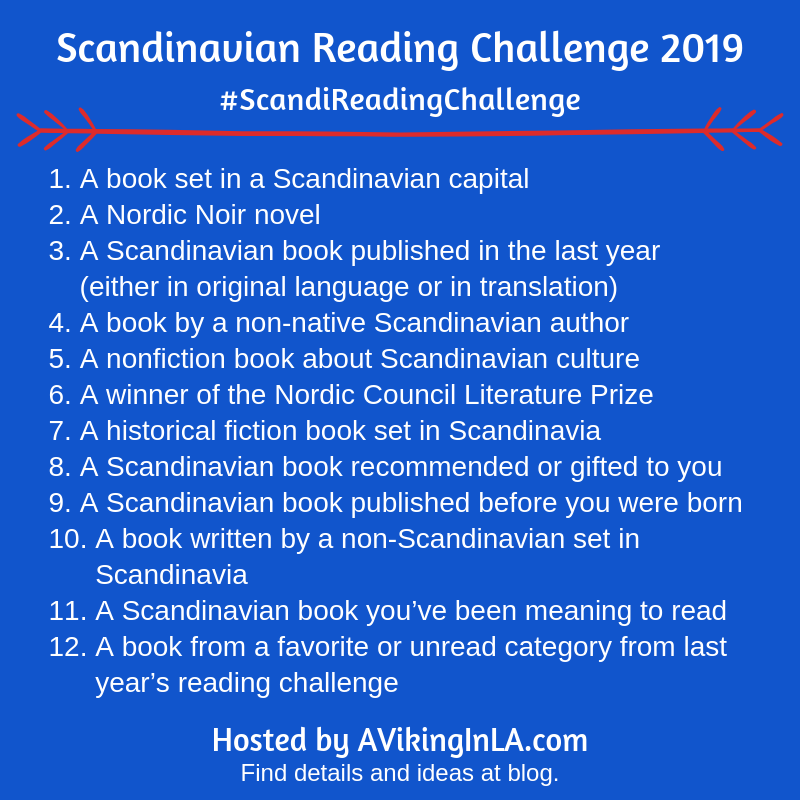 Welcome to the 2019 Scandinavian Reading Challenge! 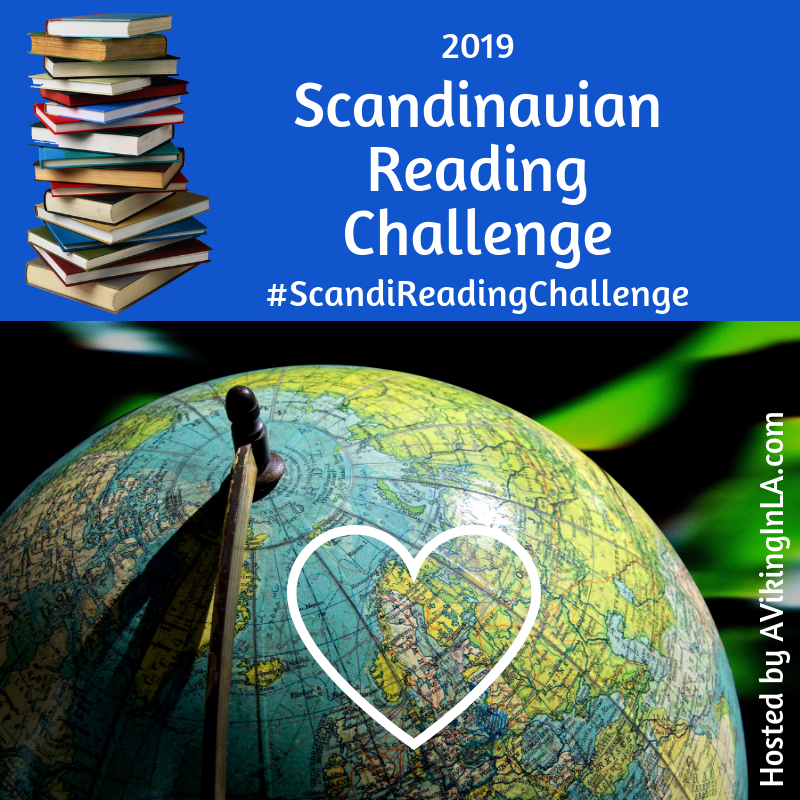 This is the second year of the Scandinavian Reading Challenge, a reading challenge that focuses on the Scandinavian countries of Norway, Sweden, and Denmark. There are 12 prompts. Choose to participate at whatever level suits you: a book a month, one book every other month, or even just a couple of books in the upcoming year. All levels of participation are welcome! Two of the prompts this year refer to Nordic books. Feel free to broaden your perspective beyond Scandinavia and consider Iceland and Finland for those prompts. Click here for a printable PDF to keep track of your reading. New this year… There will be a Scandinavian-themed prize (something edible or readable) for a participant at the end! 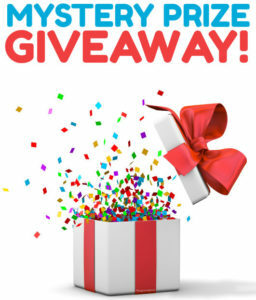 Each book you read for a prompt qualifies for a chance to win. Just take a picture of your list with whatever books you’ve read and email it to me by January 1, 2020, to enter the drawing. I will make suggestions for the prompts as the year progresses. I would love to hear what books you choose to read as well. If you’re not already a subscriber to my blog, subscribe now so you’ll receive my Reading Lately posts which will include #ScandiReadingChallenge ideas. Also, follow me on Instagram at @AVikingInLA for reading ideas (among other things). I hope you’ll join me for some Scandinavian reading this year. Share your intention to participate in the comments below, in an email, in a blog post (don’t forget to share with me! ), or on social media using the hashtag #ScandiReadingChallenge. I look forward to seeing your progress and book ideas along the way! P.S. Need some ideas? Check out my potential picks for the 2019 #scandireadingchallenge. Hi Corby! Welcome. So glad to hear you’re in for the reading challenge. I look forward to hearing what you read!